How many times have you encountered a situation where a particular web-page or complete website renders differently on different browsers? The situation becomes more complicated when the test is performed on browsers across different platforms & devices (Operating System – Linux, Windows, Android, iOS, etc. Device Types – Desktops, Mobiles, Tablets, etc.). Hence, testing your website & web applications across various combinations of browsers, platforms, and devices is very critical for your business as any inconsistency in the functionality could create a negative impression on user-experience and the business. The process of testing across different combinations is termed as ‘Cross-Browser Compatibility Test. 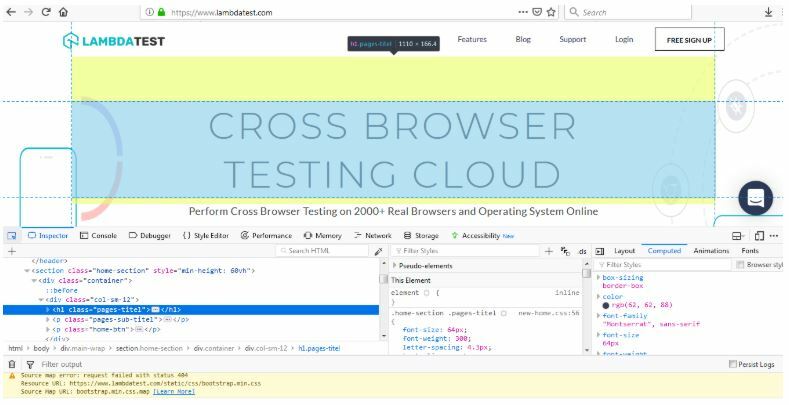 Cross-Browser testing is a process of verifying the functionality of a website or web application across a different combination of browsers, in order to maintain ‘consistency’ in the functionality & quality. Cross-Browser testing is applicable for customer-facing websites and web applications. In some cases, it is also applicable for sites that are used internally in an organization e.g. intranet-based site that has email, ERP, and other common functionalities that are widely used in many organizations. Some developers limit the access to their web product, by permitting web-browsers through a user-agent. User-agent are responsible for retrieving, rendering, and facilitating the end user interaction with the web content. Why Cross Browser Testing Is Imperative? There are a huge number of phones, tablets, and smart TVs from different OEMs and each cater to different customer segments. They would have different RAM, ROM configurations, and variable screen sizes. Your website/web app on a low-end smartphone should accommodate all these requirements in order to keep up with its usability factor. As per a report from WHO, there are an increasing number of users who use assistive technologies to access the web. You need to ‘enable’ this user segment in case they are also the intended users of your web product. 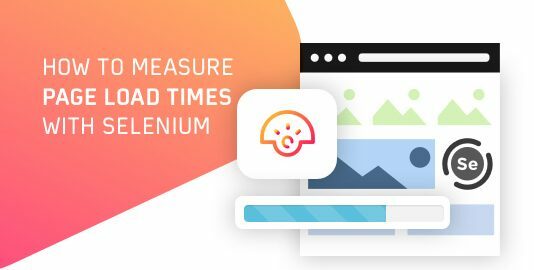 However, there lies a huge underlying challenge in testing your website/web app on a combination of different browsers and platforms. Hence, there should be a fallback mechanism for users who do not have latest browsers so that they can still access the sub-functionalities/sub-features if the ‘core functionalities’ are accessible. While developing the product, you can detect the ‘browser type’ by checking the ‘user agent’ and based on the (browser type + browser version), come up with ‘stripped down features’ to accommodate the older version of the browser. As a developer, it seems impossible to have your website/web app ‘fully functional’ across all the browsers as there would certainly be a ‘category of miniscule number of users’ who might be using a browser from a relatively new company (having less market share) or using a very old version of a popular browser. Hence, you need to ensure that your product is functional on ‘an acceptable number of web browsers’ and decide ‘the acceptable number of browsers’ after having discussion with your product, development, and test teams. ‘Testing’ is a very important phase as fewer bugs in the end-product results to a better user experience. 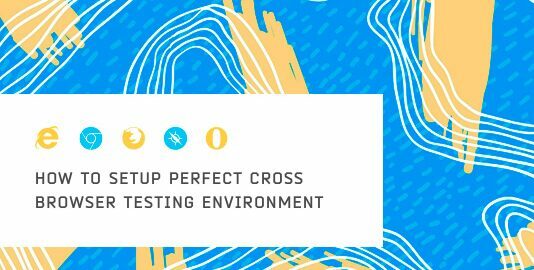 Similar to ‘unit test plan’, you need to formulate a ‘test plan’ to carry out the cross-browser testing of your product based on the scale and complexity of the product. You cannot develop all the product functionalities for one particular browser family and then start tuning your source code to make it adaptable for other ‘acceptable browsers’. Also, the overall complexity would increase if the overall scale of the product (either in terms of Lines per Code – LOC or number of users) is very large as you might end up spending a significant amount of time in code navigation. It is not recommended to perform cross-browser testing at the end of the project, but it should be performed intermittently. Similar to normal development process, you have to follow an iterative ‘development->test->fix’ cycle even for cross-browser testing. Every developer has his/her own choice of preferable IDE (Integrated Development Environment) and other tools used for development & testing. Due to this, the code alignment & design on one IDE could differ from other IDEs. If there is a newbie web-developer in the team who is using an IDE which does not do ‘error checking’ there is a probability that you might come across missing semicolons (;) and other syntax-errors. Hence, a complete code-walkthrough has to be done so that such errors are caught in the first review. There are many ‘code validators’ that can help you figure out the issues in your code. An HTML code validator validates if the tags are closed and nested, proper DOCTYPE has been used, and a correct usage of tags has been done. A CSS code validator validates whether there are no missing braces and a correct usage of CSS property names & values has been done. W3C Validation Markup Service – This is the most common service to validate HTML code. 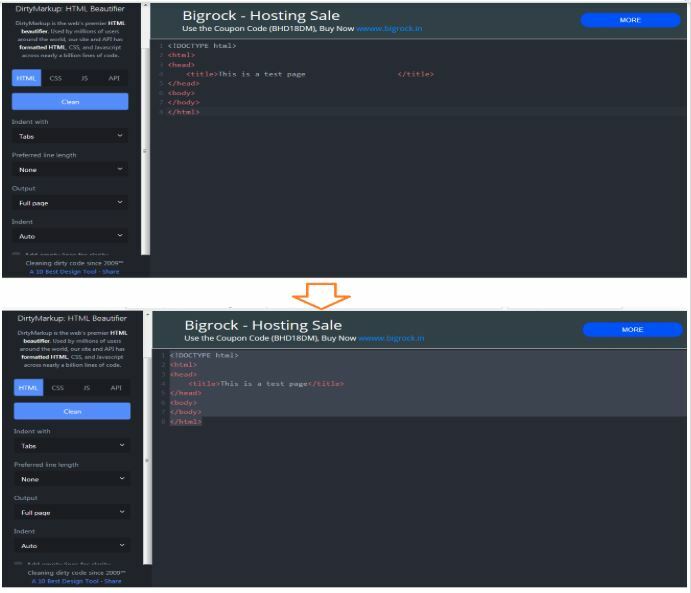 You can validate the code either by pointing to the URI (Universal Resource Identifier) or uploading the file containing the source code or directly inputting the code on their website. W3C Validation markup Service can be accessed here. JS Formatter – In case if you want to test your HTML code in real-time by ‘copying & pasting’ in an online editor, you can use JS Formatter. 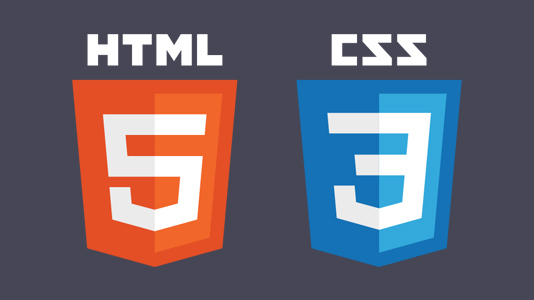 Along with the validation of the HTML Code, you can also opt for formatting your unaligned source code. JS Formatter can be accessed here. 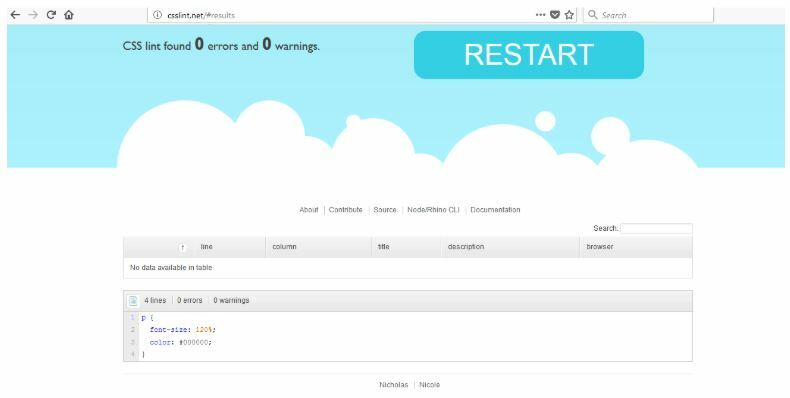 Free Formatter – This free tool can be used to validate your HTML code for compliance against W3C standards and fixing issues to enhance better code quality. 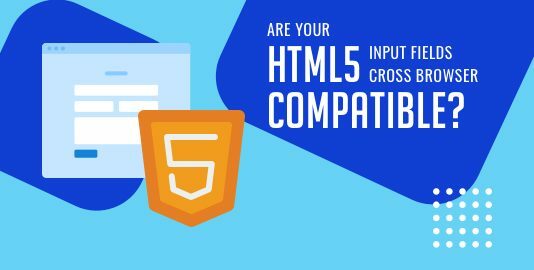 You have an option of pasting the HTML code in the input text-area provided on the site or uploading the HTML code on their validation server. Free Formatter can be accessed here. Along with Validators, you can also use Code Linters that can point out programming errors along with eliminating warnings that occur due to bad programming practices. Some of the popular Linters are below. CSS Lint – This Linter is specifically used for Linting of CSS Code. CSS Lint can be accessed here. An example is shown below. JS Lint – This Linter is specifically used for Linting of JS Code. JS Lint can be accessed here. An example is shown below. Though these are some of the popular options, there might be cases where you might not prefer to upload the source code on ‘some server’ that does the job of code beautification and linting. Many IDEs have a variety of plugins that can ease the job of linting the source code. Atom and Notepad++ Linter are popular linter options for developers. Developer/Inspector Tools in Browsers – Although Linters and Validators are effective in validating and linting of the source code, there are numerous cases where you would prefer to use the Developer Tools or Inspect Element options that are available in most popular browsers. In the example below, we try to change the Font-Size of the Page-Title but end up using the wrong syntax. The issue is highlighted with a message ‘Invalid Property Value’. If these tools are used effectively, they can help you in unearthing the bugs in your source code and also in doing reverse engineering. Incompatibility of the Browser with the Operating System (OS). Minimal support for latest features. Different implementation of browser features for handling same functionality (for gaining more market share). We already know that consistency is the key to any successful UI Design. However, with the abundant availability of browsers, keeping your website consistent becomes a challenge. As each browser have its own unique default CSS rendering rules set in accordance to the rendering engine. CSS Reset stylesheet offers a helping hand to help us cope with the consistency challenge by forcing every browser to have the styling of each HTML element reset to void, limiting the number of cross-browser differences that the web app or website might have to face. It is considered as a best practice to add a CSS Reset at the very top of your stylesheet. A good practice is to have the implementation using newer functionalities in a display: block;. This thumb rule can also be applied to other HTML5 tags like audio, video, aside, etc. You also have the flexibility of adding the fallback mechanism in Opening Tag (<) and Closing Tag (>). In the example below, the user has the option to download the video in case the browser is outdated and does not support FLASH. In the example below, CSS declaration for opacity levels for Firefox browser and other browsers are mentioned separately. The same rule is also applied for the background-image property of CSS. As mentioned earlier in the article, Internet Explorer (IE) is still one of the dominant browsers and hence you need to ensure that your code works seamlessly on the different versions of IE. This is where IE Conditional Comments can be helpful to selectively apply HTML code for different IE versions. For example, in case you want a piece of code to be executed only for IE version that equals 7, you can use the [if IE 10] expression. You could also include use different styles/CSS for different IE versions so that there is no breakage in the functionality. border-radius is a popular property to create rounded corners, either in boxes or images. This property which was introduced in CSS3 can be applied to any div, text box, or button; but it was limited browser support. This is particular true for older versions of Internet Explorer. If this property is used in your CSS code, you need a fallback mechanism with images. In the code that is shown above, there are two declarations of the background-color property. At #2, background color is declared in a hexadecimal format (#ffff00) and #3 has another declaration in the rgba (Red, Green, Blue, Alpha) format that is understood by latest browsers. If a page having this CSS code is accessed from an older browser, the declaration at #3 would not be applicable and it would be ignored i.e. background color would be applied from the property declared at #2. On the other hand, if the code is accessed from a latest browser, the declaration at #2 would be over-ridden by the one mentioned at #3. Nowadays, consumers’ access web-content from different types of devices like desktops, tablets, phones, etc. Along with different device types, developer also needs to adapt the code to different screen sizes. This is where media queries – @media only and @media screen that were introduced in CSS3 can be used to fulfill those design requirements. In the example shown above, the font-size (for H2) would be limited to 20px in case your CSS code is accessed from a device which has max-width of 479px. For devices that have screen-width more than 479px, the above code would not be executed and default options for H2 would be applied. 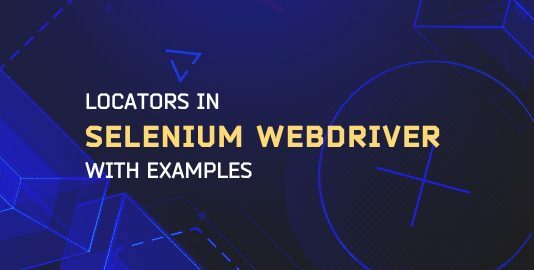 These are some of the common mechanisms that will help you in delivering cross browser compatible HTML and CSS to your customers. No matter how much you ensure that your code works seamlessly on different browsers, it is still a humongous task to verify the same since you need to have the corresponding (Browser + Platform) setup ready. You can setup a VM (Virtual Machine) to perform the testing, but the solution is not scalable if the project size is huge. 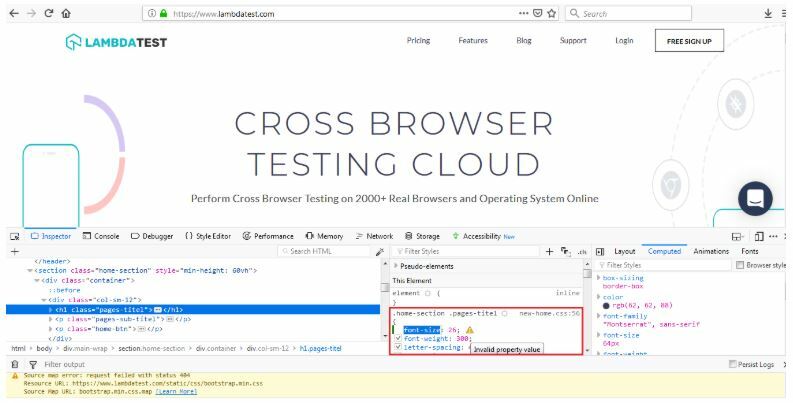 This is where cross-browser cloud from LambdaTest steps in to solve the problem so that you can verify your website or web application across different browsers & operating systems with minimal infrastructure costs.